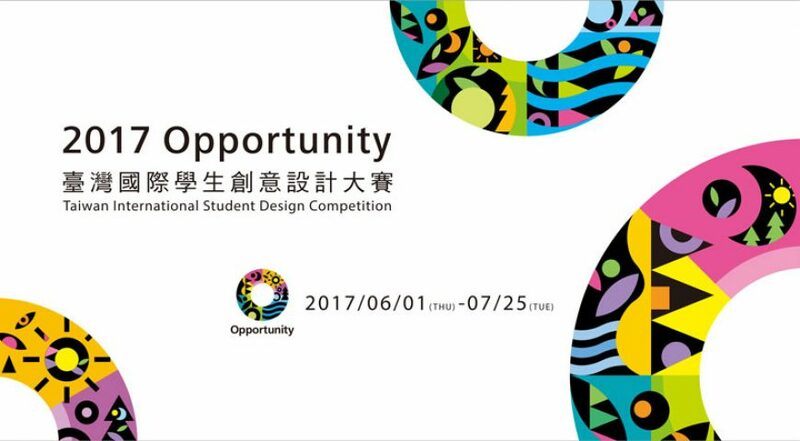 This year again, TISDC (Taiwan International Student Design Competition) launches its design student competition, the largest in the world. In 2016, the TISDC attracted students from 882 schools in 69 countries joined the competition. A new record was broken with a total number of 14’858 registrations. The event, organized by the Taiwan Ministry of Education, executed by Asia University, and sponsored by Sayling Wen Cultural & Educational Foundation and iSee Taiwan Foundation, is in its 9th year of existence. This year, the participating design students will have to tackle a broad subject: Opportunity. A challenging topic that can be approached through the four categories of the contest: Product Design, Visual Design, Digital Animation, and Brand Specified. There is a Grand Prix for the overall winner, but also 1 Gold Prize, 1 Silver Prize, and 3 Bronze Prizes for each category of the competition. These prizes are sponsored by Sayling Wen Cultural & Educational Foundation, and there are 15 other special prizes endorsed by international design associations. The total Prize Money is up to the stunning amount of $160,000.